Yesterday we went to Lucca Comics and Games and met with Cartamundi, the manufacturer that we chose for crafting the game boxes. They have an incredible tracked record of games produced since they were funded more than 200 years ago. It is very likely that you have played one of their games in the past. 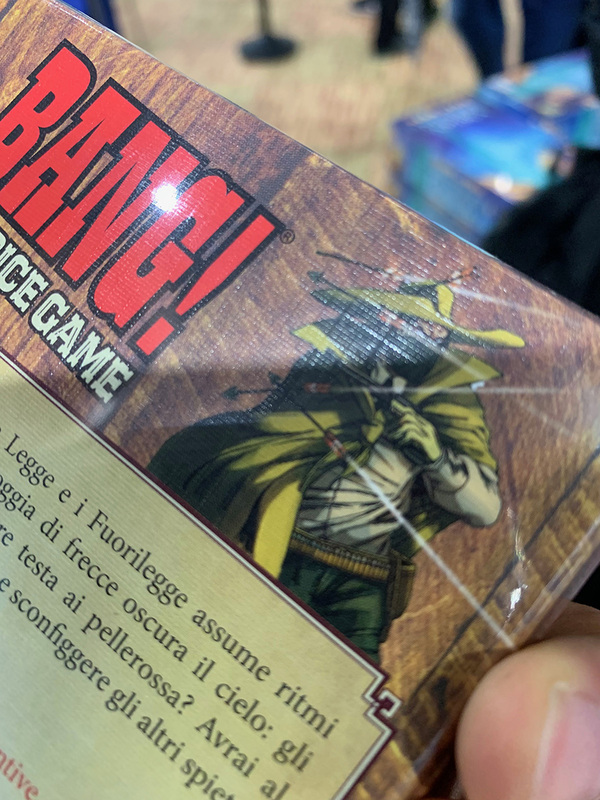 They showed us a box of a game that shows the quality we might expect from production copies. Here are a few images that we took. What do you think about it? 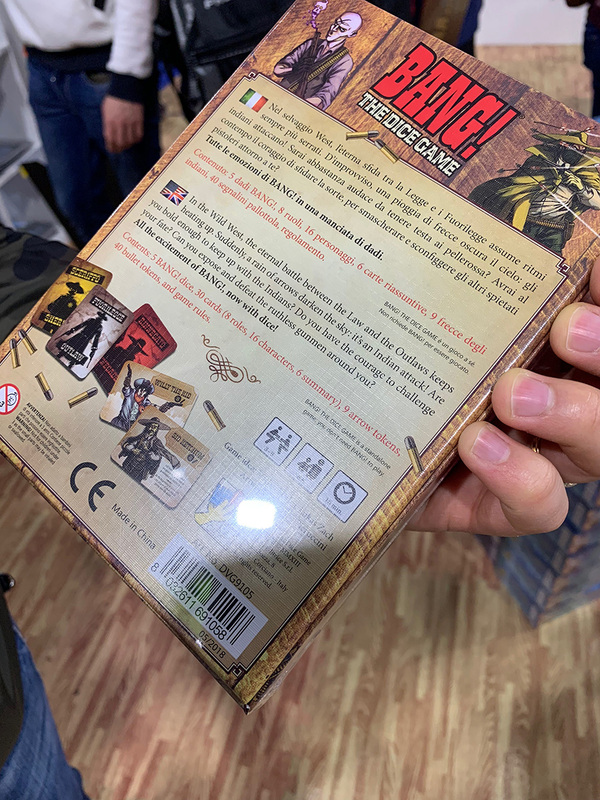 The box is much better than the prototype one, the quality of the printing is very good and, at touch, the textured finish is pleasant and adds value to the box itself. 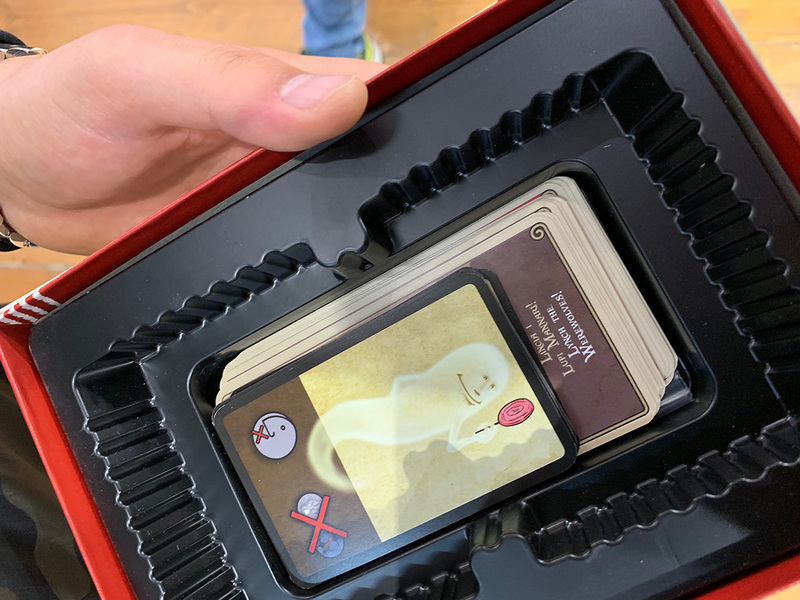 Cards are of the same quality of our prototype, which we already like a lot. The tray and the instruction leaflet instead are better than the prototype ones so we can expect a nice little improvement from those. As we were there we decided to meet also a few possible publishers and distributors that may be interested in our game. We will definitely go through kickstarter but it is important to keep other possible ways open. 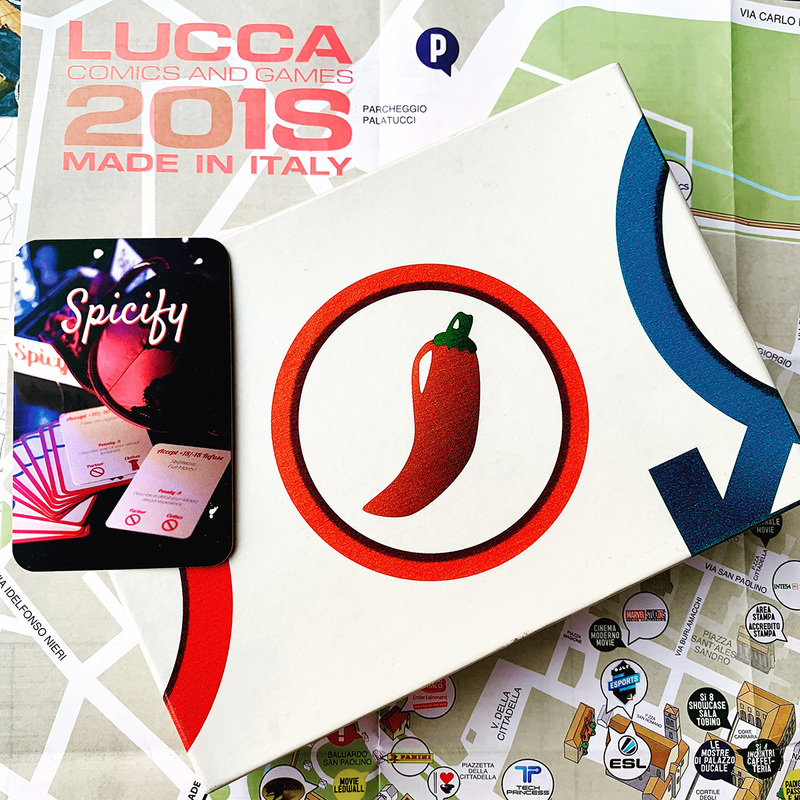 In the end, our goal is to produce the games and allow you, spicy people, to enjoy the fun that Spicify has to offer! This reply was modified 5 months, 2 weeks ago by Spicify.